This weekend the Nigerian media was buzzing about just one thing: the surprise wedding of Zainab Balogun and Dikko Nwachukwu. 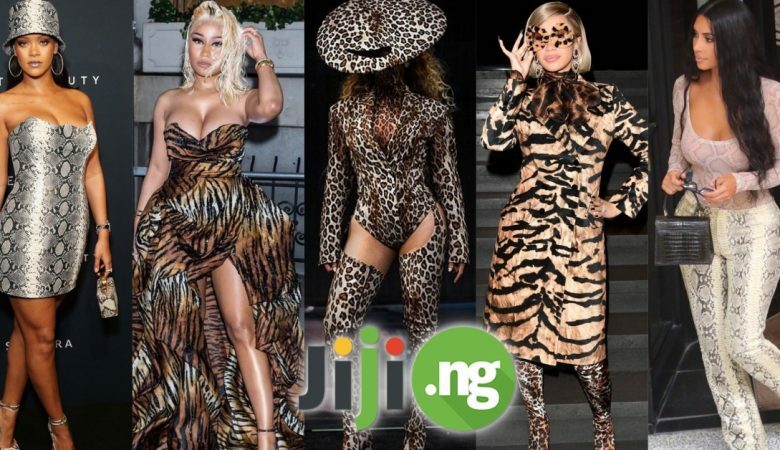 The event quickly became known as Zaidik 2018, and everyone was especially looking forward to seeing the beautiful Aso Ebi styles. 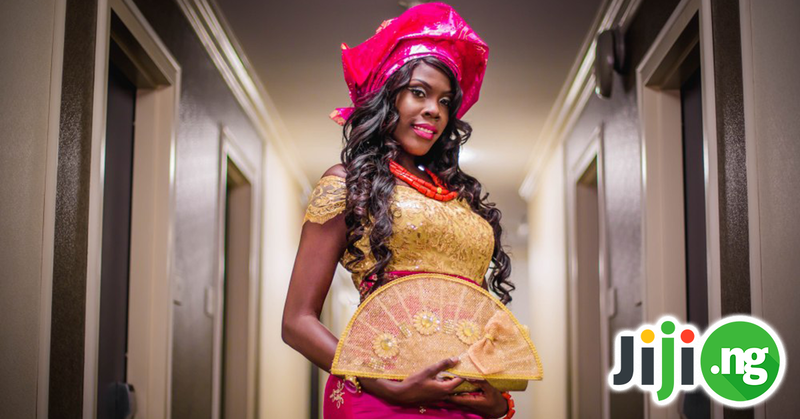 Check out the Aso Ebi gallery from #Zaidik2018! The beloved media personality chose the colours for his outfit in the theme of the wedding, but added elegant velvet patches for an extra stylish look. Bolanle Olukanni’s Aso Ebi look for the wedding is a great example of how modern and traditional fashion work together. Her short, off-shoulder Aso Ebi is sheer perfection! Toolz took a break from being a radio star to attend the biggest wedding of spring, and, needless to say, her Aso Ebi was a total success. This is how you do plus size wedding outfit in style! Ronke Lawal is the leading PR professional in Nigeria and she certainly knows how to make an impression with her Aso Ebi look. You simply can’t take your eyes off the striking black bow, the high slit, and the cutting-edge gele! Stephanie Coker is a Nigerian fashion trendsetter and there is no way she could have disappointed with her Aso Ebi fashion style. The asymmetric cut of the dress makes her look one of the most unforgettable ones of the night. Men have clearly made an effort with their Asoebi styles. Banky W is a famously well-dressed man, and his green monochrome outfit, complete with a velvet vest, is a top example of men’s fashion. The popular actress Osas Ighodaro decided to go the traditional route with her Aso Ebi styles. She wore a classic, traditionally designed Aso Ebi with a spicy open neckline. Adesua Etomi was there with her husband Banky W and the couple clearly coordinated their Aso Ebi designs. Adesua’s sparkly gown with rhinestone shoulder detailing is a perfect match for Banky’s handsome look. For a wedding that clearly had a green colour scheme, Beverly Naya chose an outfit that still managed to stand out thanks to the shiny fabric of the dress and the giant black bow. Lala Aknidoju used the #Zadik2018 wedding as an opportunity to showcase her flawless figure in a tight-fitting Aso Ebi with striking black accents. Florence A put her own spin on the wedding theme by adding gold fringe to her shoulders that instantly gave her outfit a more regal look. Ade Laoye never disappoints with her fashion choices, and the wedding of the spring was no exception. Not many Aso Ebi lace gown styles of the night managed to look so outstanding! Emily Odungide is an entertainment industry professional and a pro when it comes to wedding fashion, which is why her wedding look was one of the best ones of the whole event. Nigerian fashion fans are always looking forward to what Chigul wears to an event, and her wedding outfit stood out for all the right reasons! Queen Martins is a VIP guest at any event, largely thanks to her impeccable fashion sense. For #Zaidik2018 she chose a classically styled Aso Ebi, complete with beautiful puffed sleeves. Cynthia Obi-Uchendu was there not only to support her friend getting married, but also to prove to everyone that short Aso Ebi styles are as beautiful as long gowns. What kind of traditional Nigerian wedding would it be without at least one gorgeous peplum gown? Zina Anumudu’s Aso Ebi is one of the best examples of the popular peplum trend we’ve seen so far. 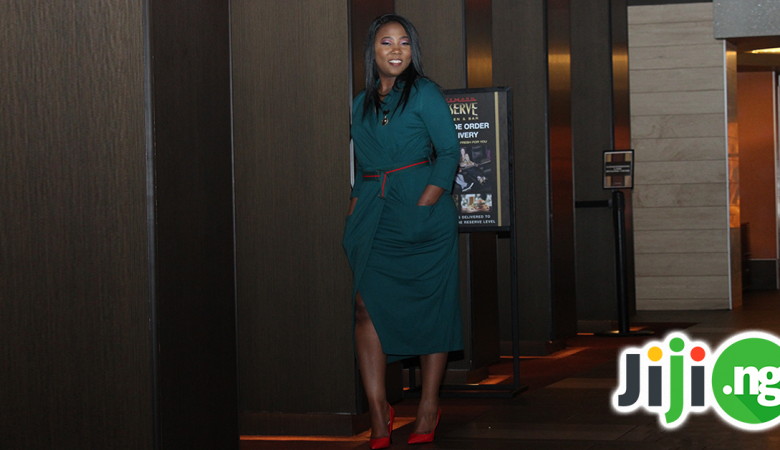 On a night when so many dresses were sleeveless or even strapless, Mimi Onalaja made a bold choice of going for a long-sleeved gown, and her decision was definitely successful. Akah Nnani rocked one of the few Agbada styles of the evening, and we love just everything about his refined look. As the star of the wedding, Zainab Balogun simply had to wear the most impressive look of the night, and she clearly succeeded, as her dress will surely inspire other brides-to-be. Find your own ideal Aso Ebi on Jiji!